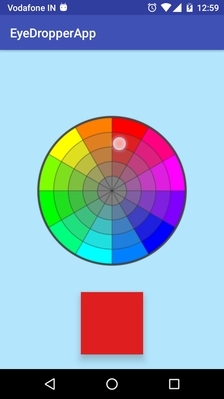 Simple Android color picker with color wheel and lightness bar. You can use like using just ImageView and you can get color from any images. 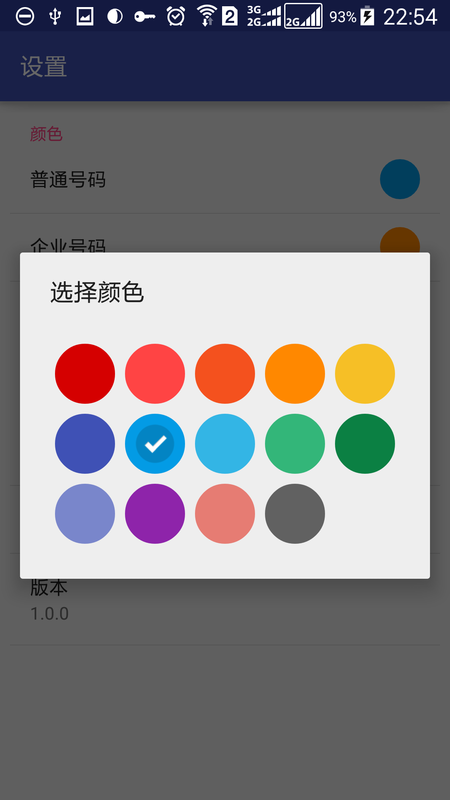 A highly customizable color picker for Android. A custom preference item for easy implementation of a color picker in the preference screen. You can use the inbuilt picker or any other color picker of your choice. 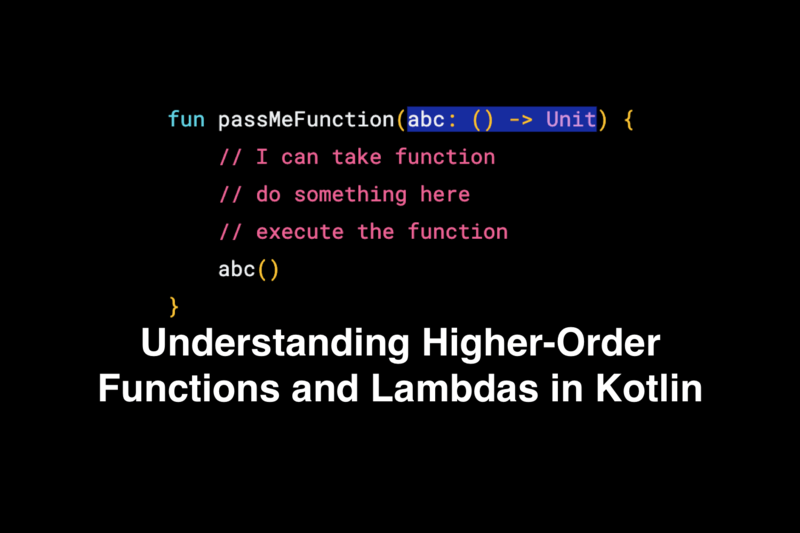 This library implements a color picker and a color preference for use in Android applications. A full featured Color picker Library for Android! Just like the one in Photoshop! 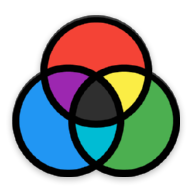 Spectrum is an Android library that makes it easy to let your user pick from a list of colors. Simple vertical and horizontal color picker. A colorful SeekBar for picking color. 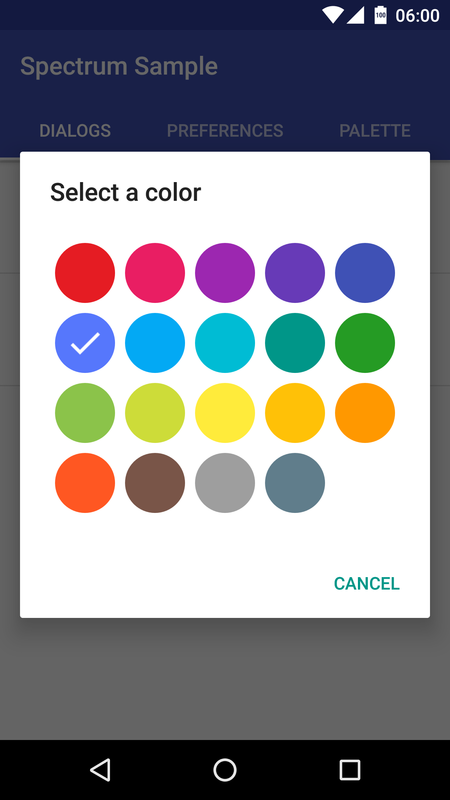 Color picker dialog library for Android users to select custom colors. 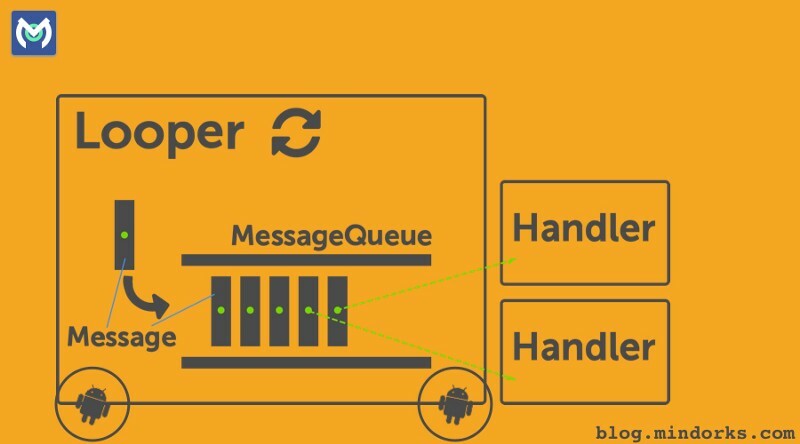 A simple, minimalistic and beautiful dialog color picker for Android 4.1+ devices. 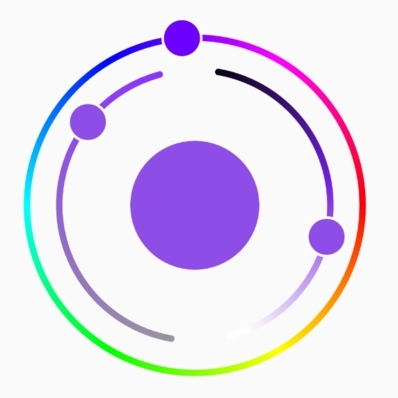 This color picker is easy-to-use and easy-to-integrate in your application to let users of your app choose color in a simple way. Sometimes, you want your users to pick a color. A simple approach is to give the user a fixed roster of a handful of colors -- easy, but limited. 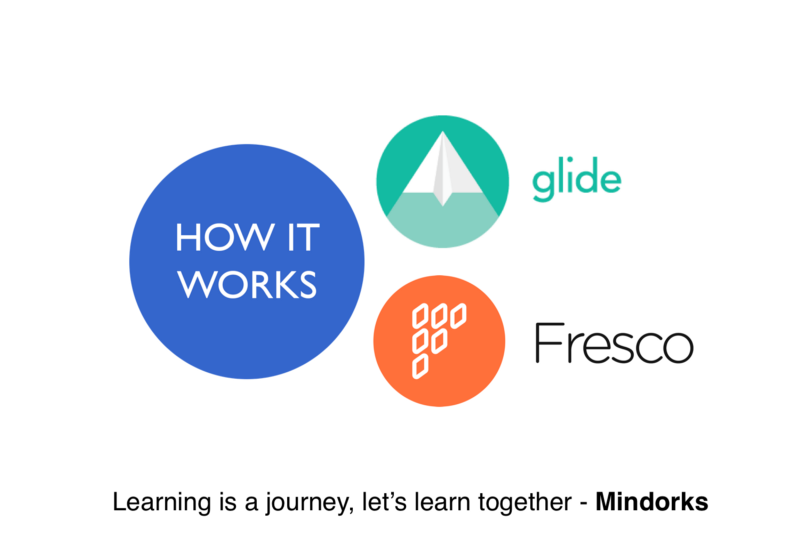 A fancy approach is to use some form of color wheel, but these can be difficult to use on a touchscreen and perhaps impossible without a touchscreen. A simple Android color picker library. A Material color picker view for Android written in Kotlin. A Beautiful Material color picker view for Android. An android color picker with changeable color drawable for easy styling. 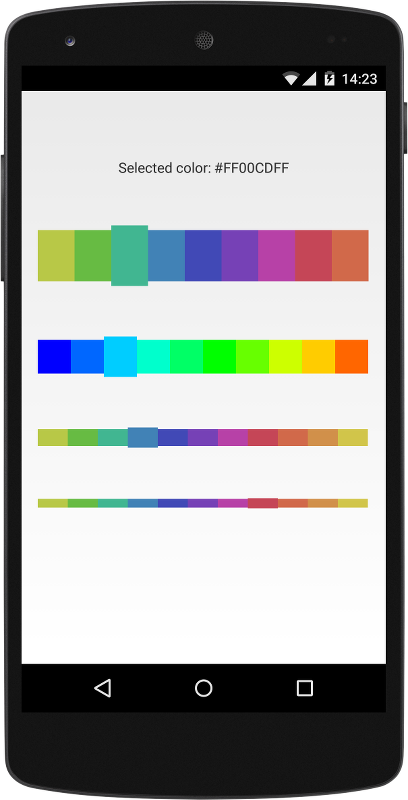 An arc based android color picker library. An easy to use android color picker library. You can get colors from your gallery pictures or custom images just using touch with multi-selectors. This is a nice and simple color picker for Android. It allows to show any number of different palettes with any (reasonable) number of colors. Palettes can be stored in an array or generated on the fly. 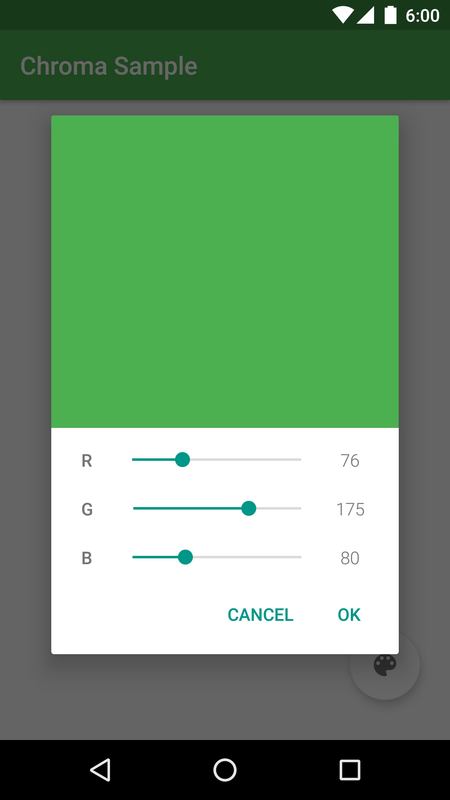 Beautiful Color Picker dialog for Android. For color lovers! 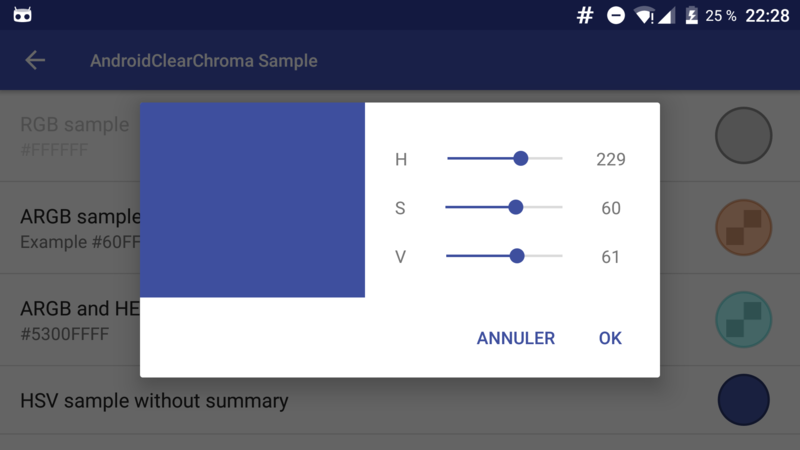 A simple but powerful Android color picker. Android Color picker is a custom image or drawable color picker. It is very easy to use and customize. It tracks the color changes continuously on moving picker and also tracks color changes on tap of color picker. 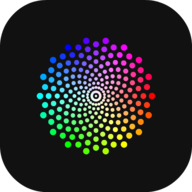 ColorPickerDialog is an Android Library providing color picker dialog for single color or multi color selection from the ArrayList of colors provided by developer. 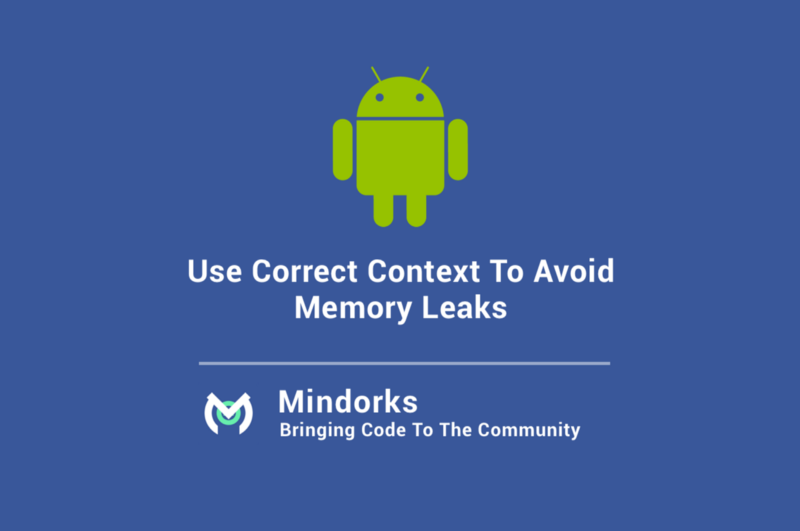 An android library to pick colors from any image loaded in an ImageView or anything drawn on a Custom View. 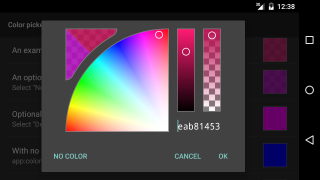 AndroidClearChroma is a completely customisable material color picker view for Android. ColorMixer is a widget for choosing a color in HSV color-space.